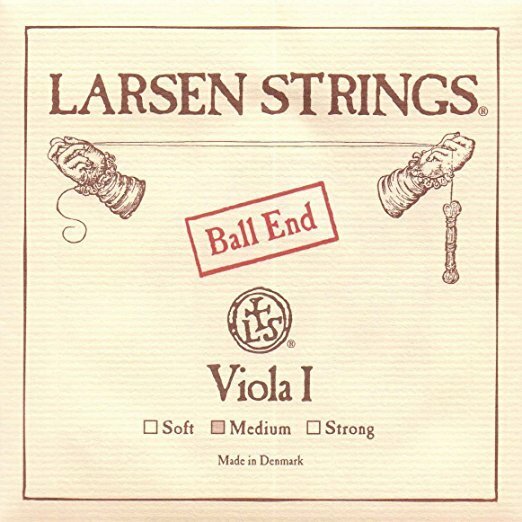 Our Larsen Viola A has very nearly become the default choice as the foundation for the ideal viola set up. Offering versatility and projection combined with long lasting and consistent performance. Medium lends a lovely mellow sound, while strong offers brightness and power. 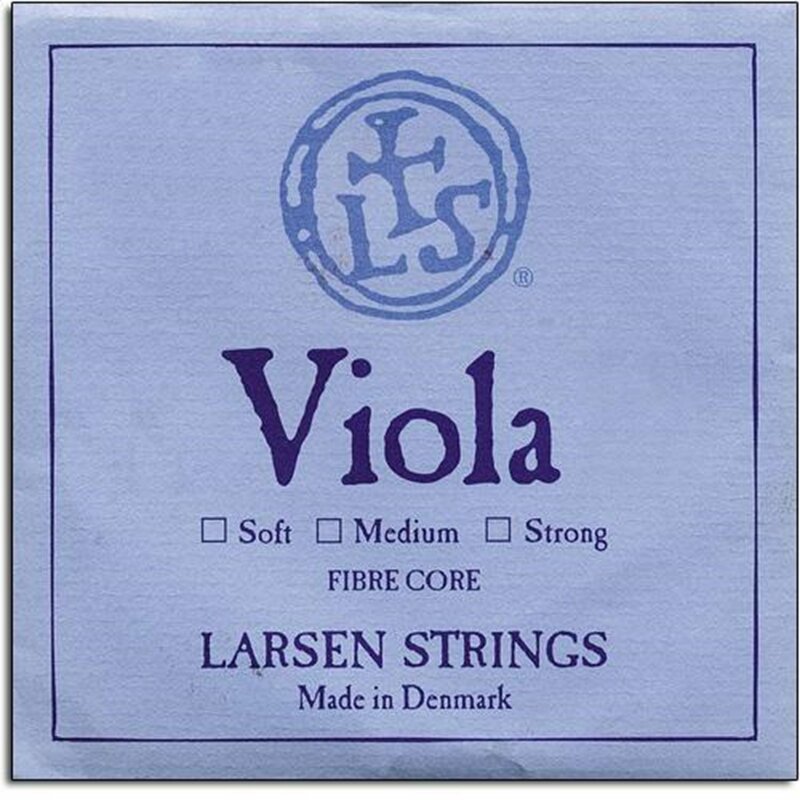 Our Viola A string is made on a solid steel core. It is wound with precision rolled stainless steel flat wire. The C, G and D strings are made with a unique multi-filament nylon core. We use windings of precision rolled silver flat wire for the C and G strings, and aluminium for the D string.